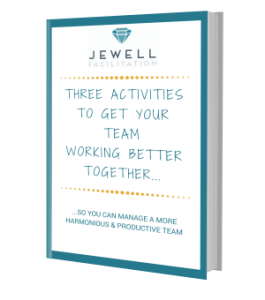 Get my FREE guide now that explains three of my favourite activities for getting your team working better together. 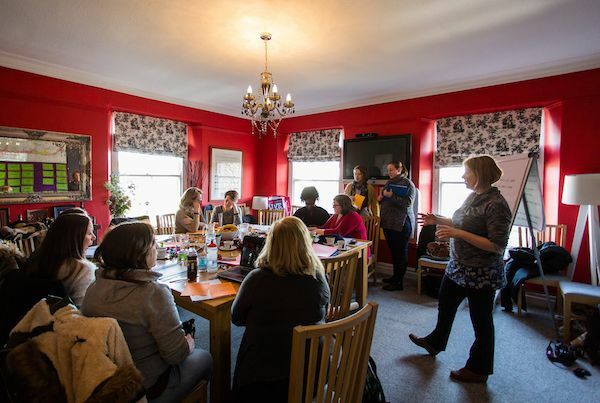 Jewell Facilitation designs and delivers workshops, team away days and events facilitating clear and fruitful discussions, leading to better team communication and a happier, cohesive working environment. There are times when you need to get your team together to capture their bubbling ideas and share their dazzling knowledge. Whether you need to reflect on past projects or generate great ideas for the future; you need to give all your team members an opportunity to be heard. That’s why facilitation is key to successful communication. This is not an easy task. Debates can get heated, discussions can go off topic, dominating personalities grab the limelight and quieter people are rarely heard. You find yourself frustrated that you wasted time you didn’t have, getting feedback that is not much use to anyone. Boomtown Fair wanted to plan a re-structure of their organisation and improve internal communications. They knew getting their staff involved in the discussions in a positive way was key to their success. They also knew that having an independent facilitator was the most efficient way to manage the forthcoming group discussions. I answered their requirements with a two-day creative workshop outline reflecting the creative streak of Boomtown Fair. I designed group discussions and practical activities with music themes to capture their imagination and relate to the festival atmosphere. 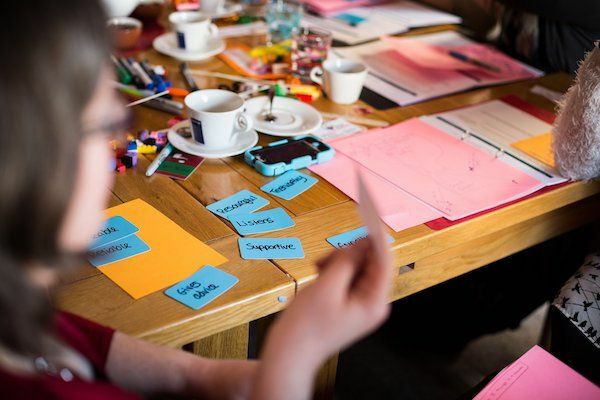 Since spending time together to redefine roles and responsibilities, the teams are feeling more motivated and ready to embed changes, ready for the kick-off of the next chapter of the festival. Reviewing their company vision for Boomtown Fair has led to process improvements and better collaboration; most of all, the away-day reminded everyone how much they love their job! If you are looking for a creative workshop facilitator, then you should use Helene! She’s amazing; she managed to steer forty people through a huge set of company-wide topics and keep the momentum going. Focused conversations meant that everyone felt they were being listened to during the session and everyone left with a clear understanding of the next steps. She brings high energy and fun into any discussion; I would 100% recommend her to others. If you would like to experience successful team discussions where everyone is motivated to contribute, ideas come thick and fast, communication is easy, the shy ones have as much input as everyone else and your team are having valuable, respectful discussions, and above all, you get the really valuable information you are looking for, then you need a facilitator. Not just any facilitator but one who brings energy, enthusiasm a creative shine to her workshops! 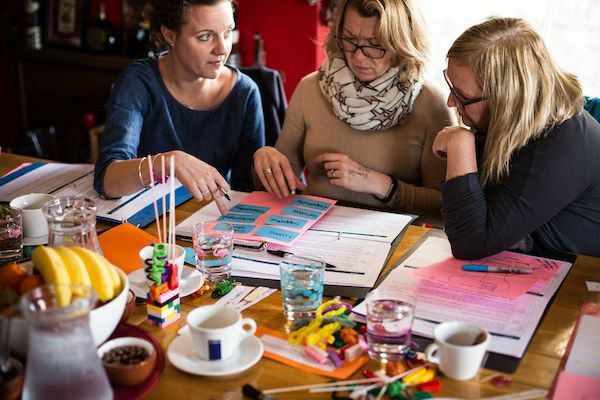 You need to find a unique facilitator, with the right combination of skills, experience, passion and creativity to bring out the best from your staff in key group discussions. You need someone who gets a real buzz out working with groups and who thrives on enabling people to work together, one who will inject passion, precision and clear direction into their work. That’s why you need me! 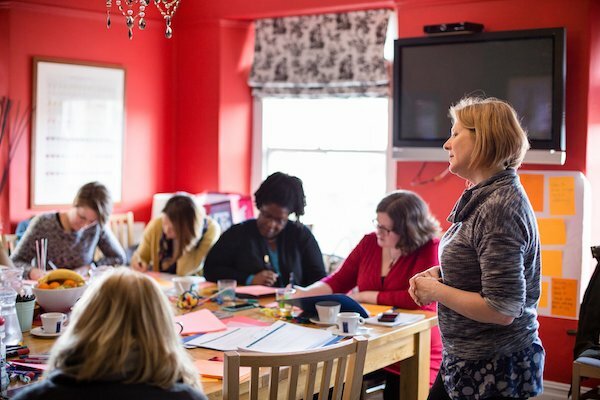 As an experienced facilitator, I draw on my knowledge and experience of communication processes, to encourage effective and meaningful group dialogue and bring the best out of the groups I work with. 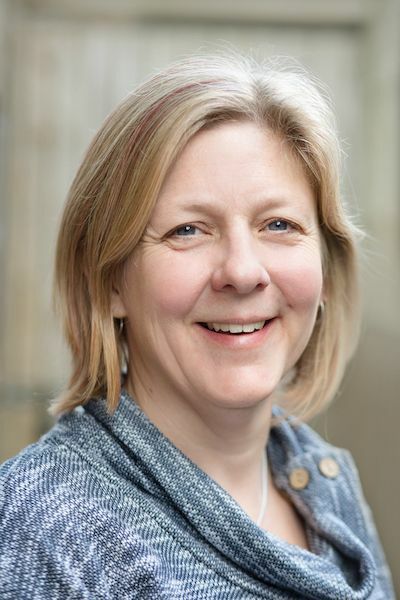 I qualified over 20 years ago as a Speech and Language Therapist, a profession that has lead me on a voyage of discovery and learning in the field of communication. I work with a wide range of clients from charities, government bodies and the private sector. Participants in my workshops come from a broad spectrum of professional backgrounds and vary in seniority from Directors and Senior Project Managers to volunteer field workers, and groups of young people. Facilitation promotes maximum engagement of all participants so the session will get the most out of the participants in the allotted time. When people are engaged they will feel more motivated, invest their energy, and take ownership of the outcomes of the workshop. The facilitator will design a robust process so that there is a real flow to the workshop. A defined process is like a journey, with a start, middle and end. The facilitator will guide you, ensuring that there are clear outcomes in line with the workshop goals. 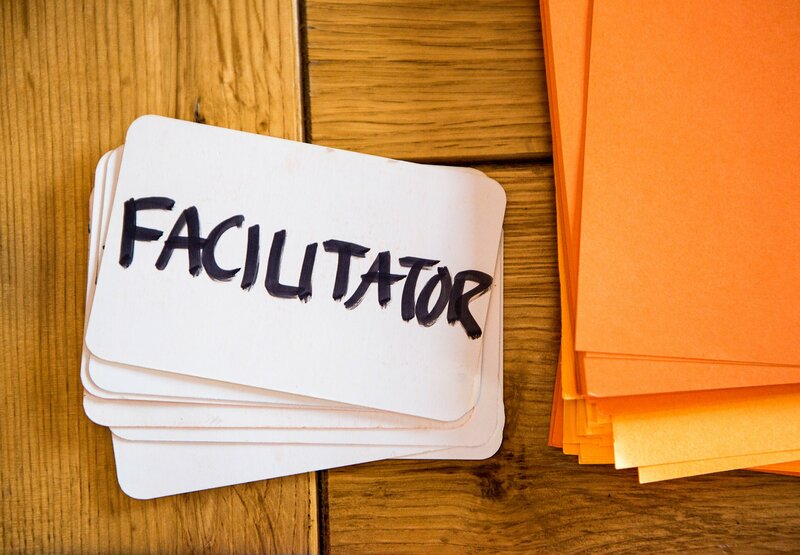 Facilitation helps to stimulate the flow of ideas and create channels for information sharing by using a range of practices tools and techniques. This results in a better quality of input and output. The facilitator runs the workshop so all the participants involved can focus entirely on participating (rather than running the session). 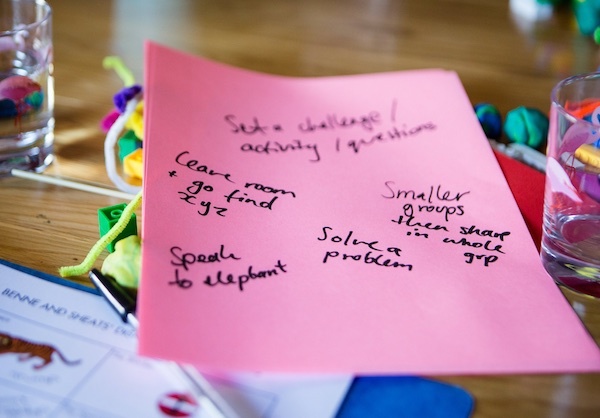 Facilitation provides the opportunity to listen to each other and reflect which is something that sometimes gets missed in a traditional meeting formats. 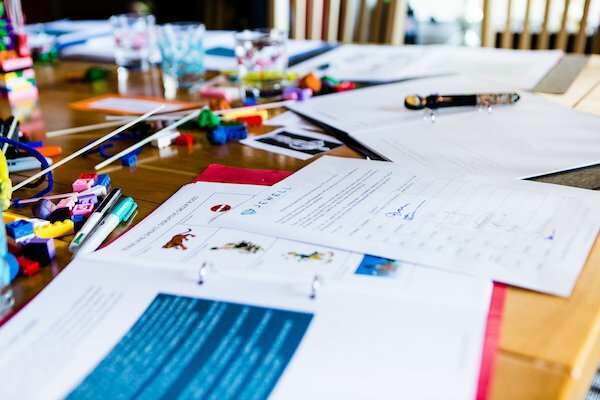 It’s not until you work with an expert that you realise how much more there is to facilitating and managing a workshop with inspiring and compelling content that motivates delegates into action. Helene’s help has been significant in shaping our Ready for Export workshops that help companies get started on their journey into international trade. Wonderful day-long “lessons learnt” project review workshop led by Helene today. She has a real knack for encouraging information from mixed groups of people, ours was for a construction project. Really enjoyed the new ways of reflecting on the past and applying it to future projects.